For those of you who have been following our campaign for open controllers, and our DIY building automation products, be sure to follow our new Building Automation Blog. Intended for building automation professionals and enthusiasts, the blog is written by our own Zach Netsov, who is a Product Specialist at Contemporary Controls focused on the BASautomation line of products. Zach is part of the team at Contemporary Controls that championed the design and creation of a BASpi I/O board for Raspberry Pi. As you know, we're big proponents of the concept of "open control" and built our BAScontrol Series on the idea of open software and free programming tools. The BASpi was the next logical extension of that idea. Our Building Automation Blog publishes weekly articles about those products and related topics. 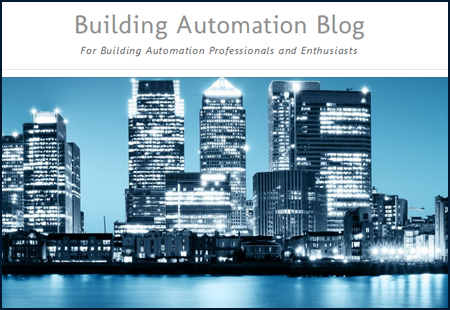 Check out the new Building Automation Blog and leave a comment to let us know what you think.